Covering boxing since 2005. Writer for Irish Boxing Review and author of several books on Irish boxing. Ron Lyle fought in the golden age of heavyweight boxers in the 1970s. 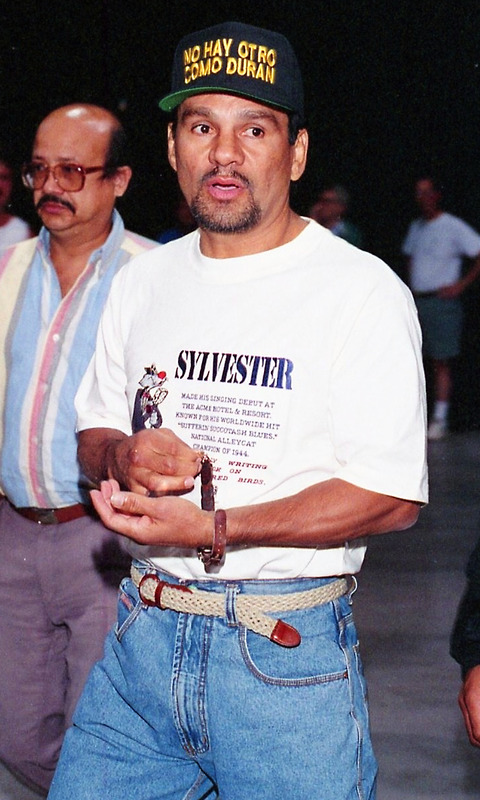 Lyle was one of only three people to ever knock down George Foreman, he outpointed Ali for 10 rounds before losing by TKO to "The Greatest", and he knocked out the great Earnie Shavers in the 6th round. His intense stare and aggressive style in the ring are legendary. But Ron had a complex and rich life, full of struggles, triumphs, and redemption. Here is a very brief snapshot of Ron Lyle. It’s often described as one of the greatest heavyweight battles of all time, and one of the greatest boxing battles regardless of weight. Many fans even today are effusive in the comments below the Youtube video of George Foreman’s epic 1976 fight with Ron Lyle at Caesar’s Palace. While Foreman’s name has long since become part of boxing legend—The Rumble in the Jungle” with Muhammad Ali, destroying Joe Frazier twice, the stunning upset win over Michael Moorer two decades later—it’s the man in the other corner whose name isn’t mentioned by modern fight fans quite as quickly. But who was Ron Lyle? Born in Dayton, Ohio, in an America gripped by the ripple effects of the Second World War, Ron Lyle had eighteen siblings and, as is often the case with hardened boxers, he earned his stripes running the streets, involved with gang life in the public housing projects of Denver where the family had moved to accommodate Lyle’s father’s job. Even though Lyle’s story ultimately turned out to be a successful one, his life could’ve been much different when he found himself serving a long prison sentence in Colorado after an altercation led to the death of a gang rival. While losing your freedom is typically a worst-case scenario, the stint in prison shaped much of Ron’s personality in a positive way—he accepted his fate and it turned his life around. Lyle’s time in prison definitely wasn't easy and the charges he received don’t look good on paper. Add that to a later incident in Las Vegas in which he was accused of shooting dead a former fellow-inmate following a heated exchange and you can see the former fighter was on shaky ground at times in his life (Lyle, who was working in Nevada as a security guard at the time, was acquitted of the crime). But during television interviews and in newspaper pieces Lyle’s magnetic personality and genuine warmth come through. Many pieces you now see online paint Lyle as a wise and friendly gentleman who always made time for fight fans and enjoyed having in-depth discussions with them. Around the early nineties, Ron would turn up at big fights in Las Vegas and talk about his career and his achievements in the ring. When he was incarcerated Lyle said he had a vision he would fight for the heavyweight title. He realized it in May, 1975, when the fought Muhammad in Las Vegas. This fight could be used to highlight Lyle’s stamina failing him in key moments. Fans have asked lately whether Lyle was always in top shape at the biggest moments of his career. This accusation has been thrown at Ron over the years and, after a fast start against Ali, he did begin to fade down the stretch—but Ali, to his credit, was covering up and landing sharp counters that would serve to weaken and deplete the Denver man. Ali’s final flurry was contested by Lyle’s corner, but in truth he was slow to respond and unable, for the most part, to defend himself. 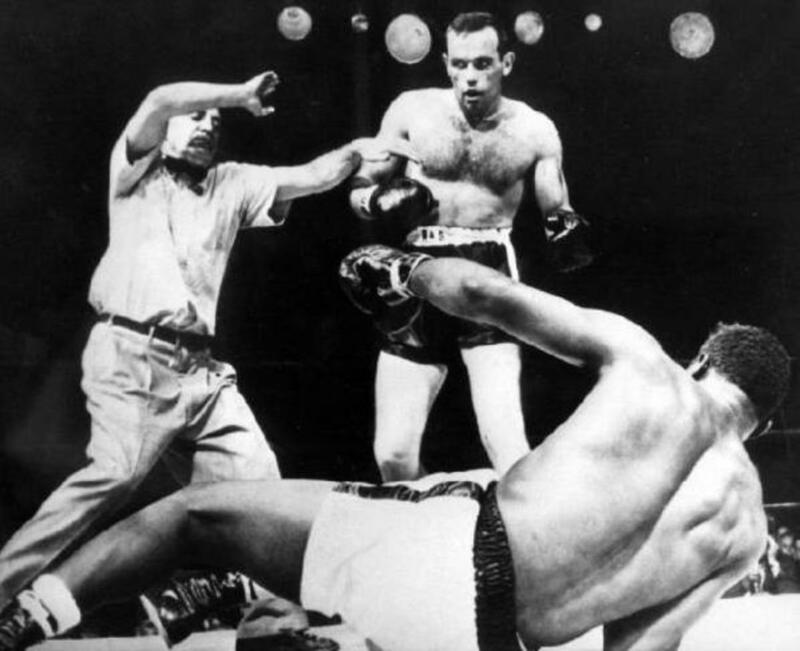 As “The Greatest” landed chilling right hands and left hooks repeatedly, the referee intervened correctly. 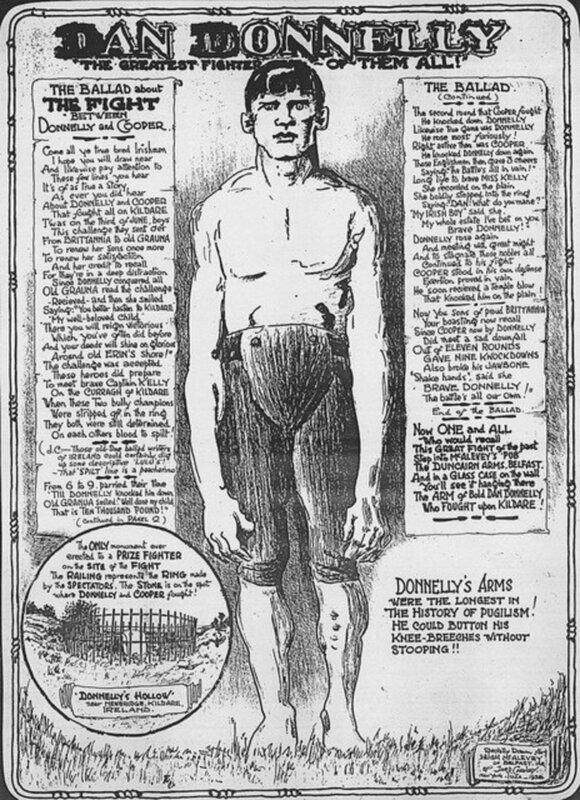 Did Lyle’s reputation suffer from the sheer depth of the heavyweight division during his peak years? Compared to other eras we’ve witnessed since—including today, it might be argued—you could make a case for Lyle winning titles and earning big paychecks against weaker competition. Turning professional at thirty must have hindered Lyle’s progress to a degree too, as his prime came and left fairly quickly. But he made the most of his situation. The Foreman fight is the fight most will remember Lyle for. 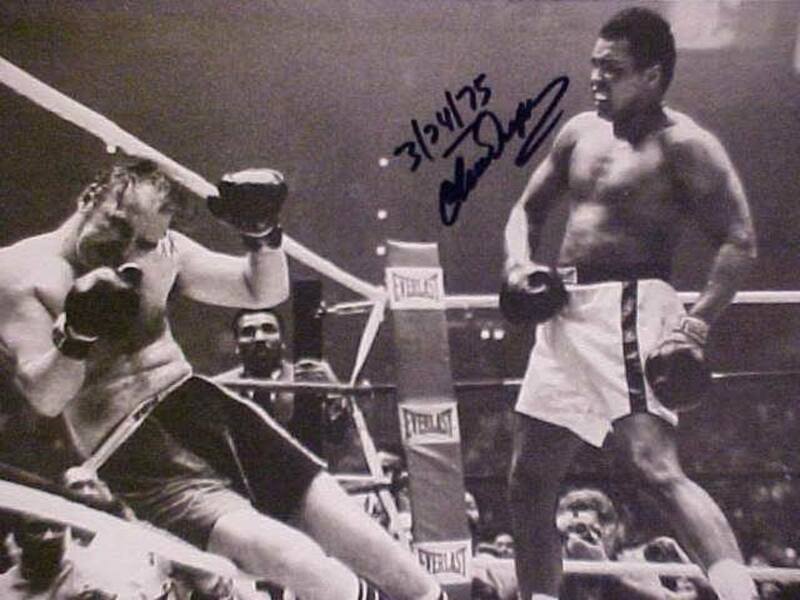 Foreman entered the ring in his comeback fight after losing to the aforementioned Ali in the “Rumble in the Jungle,” and he certainly didn't opt for a soft touch. 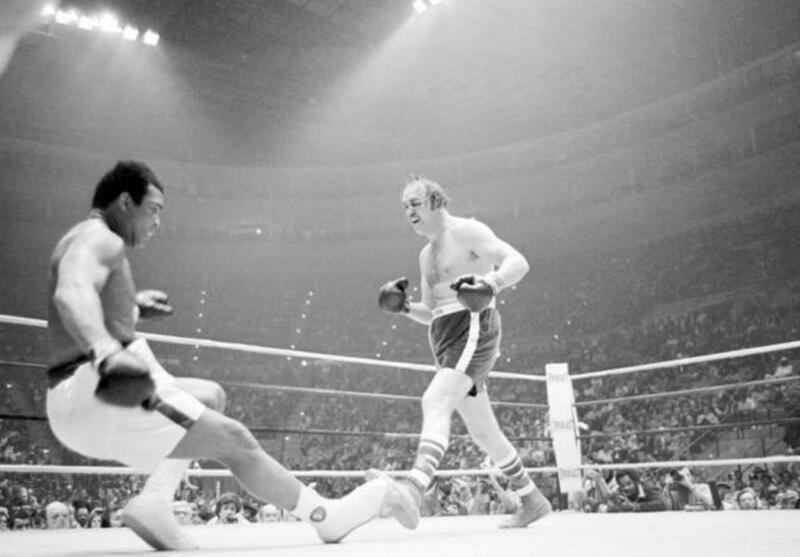 Lyle came out fast, as he always did, and put it to Foreman, staggering the Texan and, remarkably, flooring him twice in the fourth. The second knockdown was so devastating promoter Bob Arum said later Foreman looked dead. 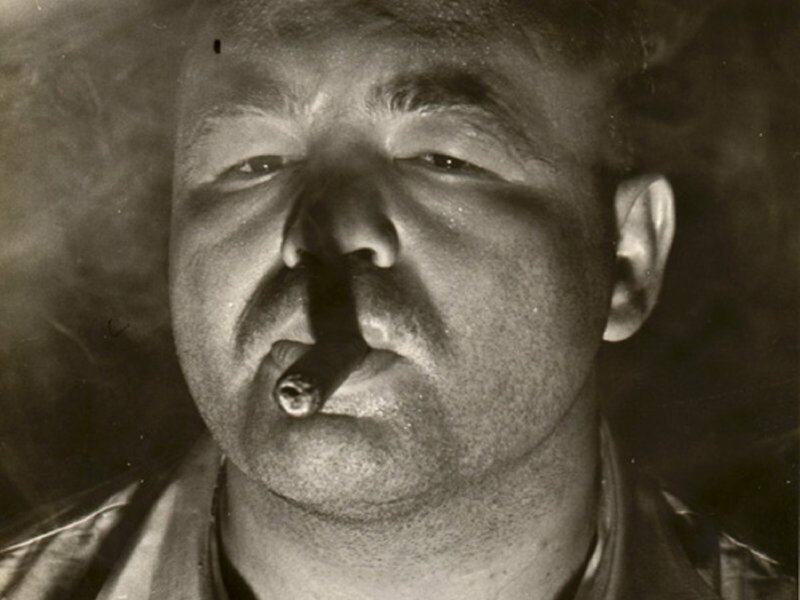 But Foreman showed stunning resolve and came back to stop Lyle in the fifth, as both men staggered around the ring hurt, tired, and looking for a final finishing flurry. 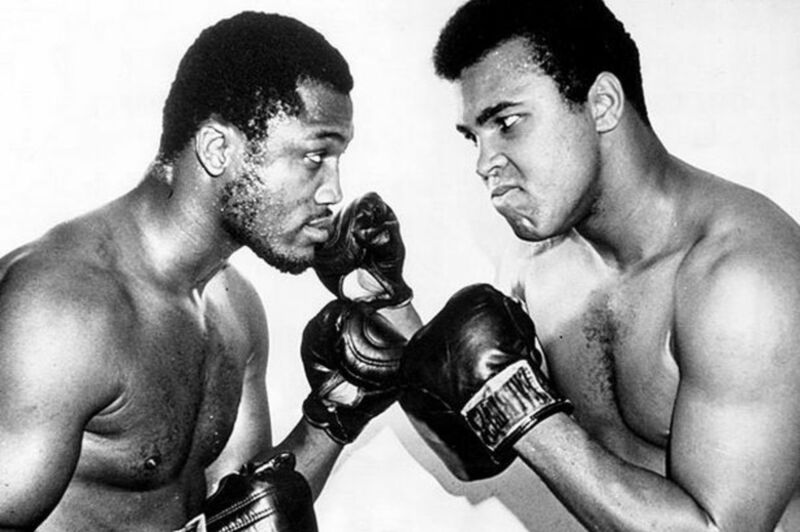 It belonged to Foreman, but both men exited the ring with even bigger reputations as ring legends. Foreman, in later interviews, spoke highly of Lyle’s toughness and said his punching power was the greatest he’d seen (in addition to Gerry Cooney’s and Cleveland Williams’s). The Foreman influence did not end there. Ron, despite retiring in 1980, returned to action some fifteen years later in 1995, inspired by Foreman’s successful return. Despite recording four wins against poor opponents, Lyle was in his fifties and the ill-advised comeback petered out thankfully. 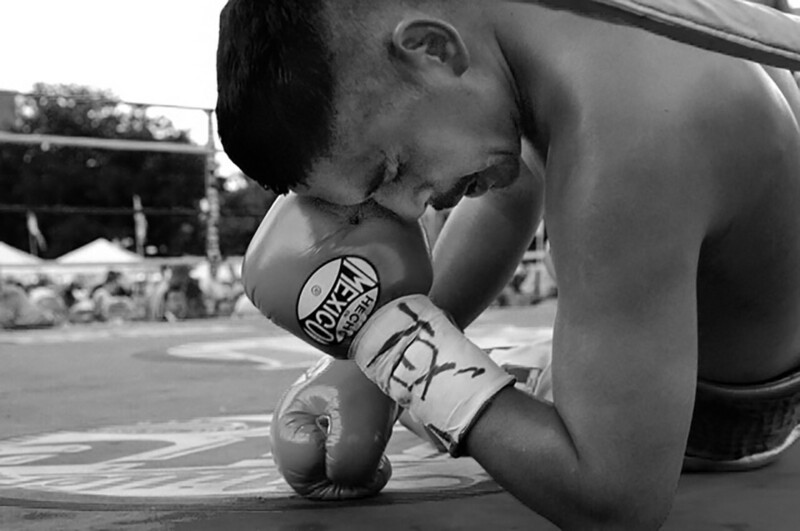 Ron’s impressive record of thirty-one knockouts out of forty-one wins shows the type of punching power he brought. His classic fight against another massive puncher—Alabama slugger Earnie “The Black Destroyer” Shavers—is part of boxing folklore much as Lyle’s match with Foreman is. After his retirement Lyle said that Shavers punched harder than Foreman, and iron-chinned Ali backed this up when talking about his fight versus Shavers. Describing what happened in the instant Shavers struck him and knocked him down, Lyle said that instead of falling to it, it felt like the canvas rose up to meet him. Power indeed. Fortunately Lyle had enough strength and grit to survive Shavers’s onslaught and knocked him out in the sixth round in front of his hometown Denver crowd. When in camp with Joe Frazier, Lyle benefited from some intense sparring sessions with former heavyweight king Ken Norton and this is where he learned his skills, sharpening them behind closed doors against the top fighters and contenders of the day. Young boxers at the Red Shield gym in East Denver speak highly of Lyle and the rest of the team in the gym, with some even going so far as to say the establishment has helped save them from harder path in life. “[Ron] was like a father to me and his guidance kept me away from the streets,” said one anonymous forum user. Lyle later used his ring experience to good effect guiding Victor Ortiz, who went on to become a WBC welterweight champion and fought Floyd Mayweather. 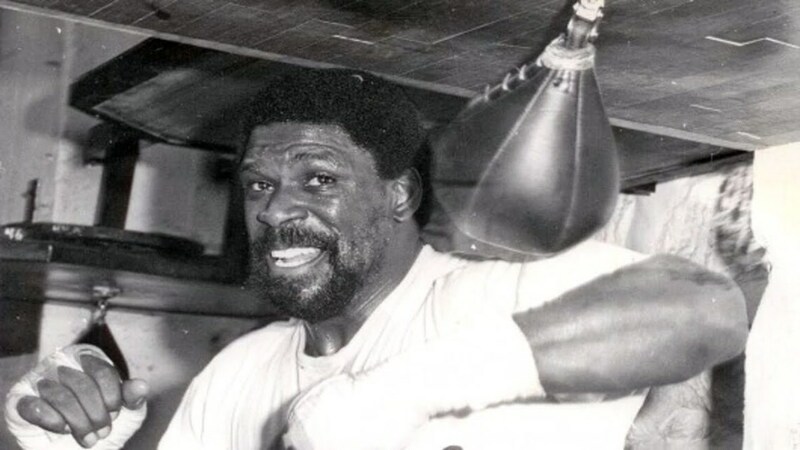 In Candace Toft’s book Off the Ropes: The Ron Lyle Story, Lyle is described aptly as “the toughest heavyweight who never won the title.” Despite some personal issues (he was twice divorced), Lyle was committed to family and, right or wrong, defined by a fierce desire to win a world title—an ambition that he ultimately was unable to fulfill. Calling on the battle scars he had acquired as the result of a hard life, Ron Lyle was tough in the ring, but many will instead speak of his humility and gentle nature outside it. Poll: Ron's Place In Heavyweight History? Would Ron Lyle Have Been A Heavyweight Champion In The Current Era? C'mon, you can't compare boxers from different eras!